To our surprise, Jim and I were gifted a night’s stay at the Coral Beach Club, which is located along the cliffs of the South Shore in Paget Parish. We chose to “spend” our gift at Coral Beach on Valentine’s Day! We enjoyed a lovely three-course meal, walked along the beach, and checked out the Club’s property. The next morning, we woke up before the sun and headed to watch her rise. 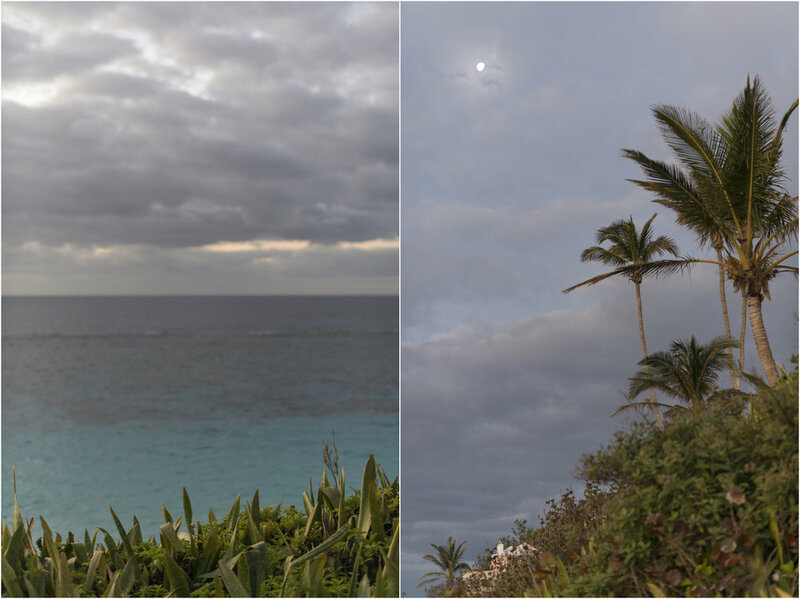 Coral Beach not only offers visitors and members unique views of Bermudian architecture, but also a bit of history! The club itself was started in 1948 and still boasts some of the “Flying Forties” charm! The oldest structure on the property predates 1650, when the family of Captain Christopher Smith owned the land. Although between 1616 and 1617, Richard Norwood surveyed the islands of Bermuda and marked Coral Beach with a canon; Norwood’s map was later published in London in 1622. 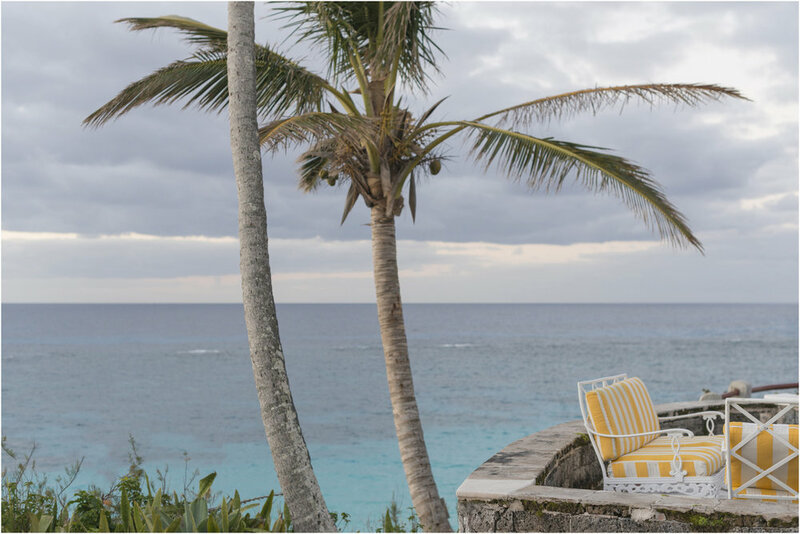 As I sipped on my morning coffee, I thought “Coral Beach is a photographer’s dream; a fitting location to capture the spirit of Bermuda for any wedding, event, bridal portrait, or family photo shoot”. Jim and I look forward to returning to Coral Beach as well as photographing a few weddings there this year. We’re sending a special “thank you” to Jim’s Aunt Jane and Uncle Stephen West for the evening at the Club! To learn more about Coral Beach Club, click "here".